Expand search to view more listings in and around Anaheim. 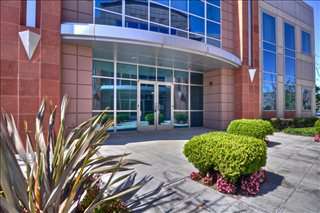 See more offices in and around Anaheim. At Offices.net we have 2 offices located in prime Anaheim business positions, offering office suites in a range of sizes and configurations. With easy, short term and flexible contracts, your company will have the benefit of a prestigious business address in Anaheim, California inclusive of a wide range of support services and facilities, without the commitments of a conventional office space lease. Anaheim is a growing city in Orange County and is ranked 10th most populated city in California. The city's economy is predominately based on tourism, and is home to the Disneyland Resort. It is also the site of the Anaheim Convention centre and the Walt Disney Company, which is the largest employer in Anaheim. The city has an extensive transport network which includes two public bus lines, two rail systems and two airports. Any business looking to set up new office branches will find Anaheim to be an appealing option. Regardless of the size of your company or what specific requirements you have, Offices.net has an wide selection of executive office suites to suit your needs in Anaheim, California. 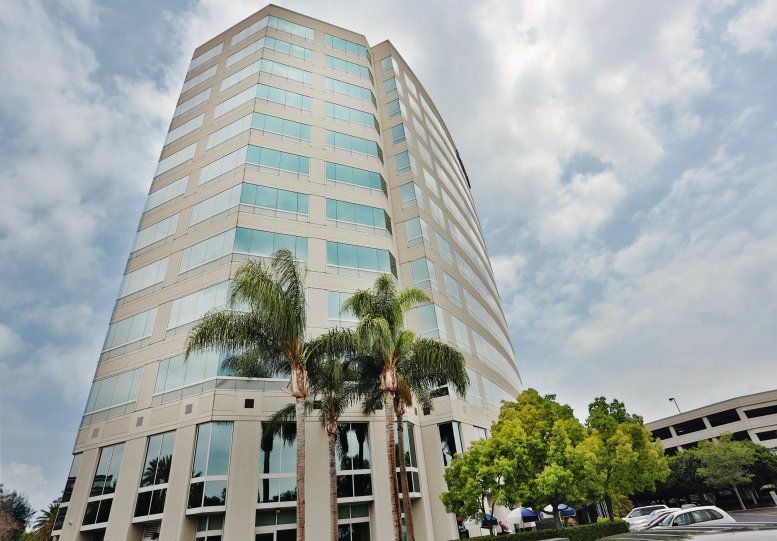 With flexible contracts and a range of professional business support services and amenities included, the above listed Anaheim office space is ready and available to suit you. Click on one of the well located Anaheim offices for rent listed above. The professional office suites, shared work space and virtual offices on Offices.net are located in prime Anaheim business areas, and are available to rent on easy, flexible terms to suit your company's needs. Haven't got time to search? Just contact us using the number or form above and we'll be happy to give you some buildings in and around Anaheim.